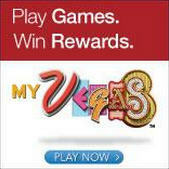 Wednesday-Thursday (Sep 12-13): 4 p.m.-11 p.m.
Sunday (Sep 16): noon-11 p.m. Promotional value expires Sep 17, 2018. Valid September 12-16, 2018. Children 54 inches tall and under are free. 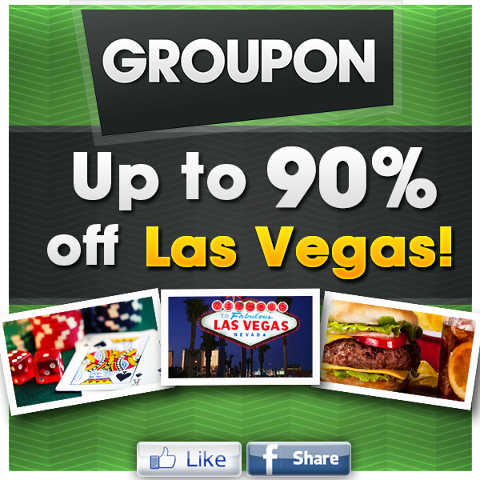 9% entertainment tax is included in the value of the voucher Limit 2 per person, may buy 2 additional as gift(s). Valid only for option purchased. Merchant is solely responsible to purchasers for the care and quality of the advertised goods and services. 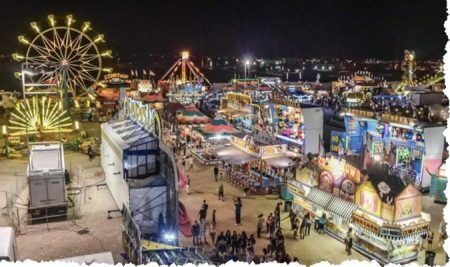 Live entertainment, amusement rides, and delicious Italian food mark San Gennaro Feast, which celebrates Italian heritage and the festival’s saintly namesake. During each of the days, vendors will serve a wide range of delicious foods, including pasta, pizza, and italian sausage and peppers. Live musical acts perform on the main stage every hour. All the while, Italian folk songs wander from the instruments of strolling musicians, and amusement rides light up the night skies while sending guests or thrill-seeking hunks of biscotti whistling through space.